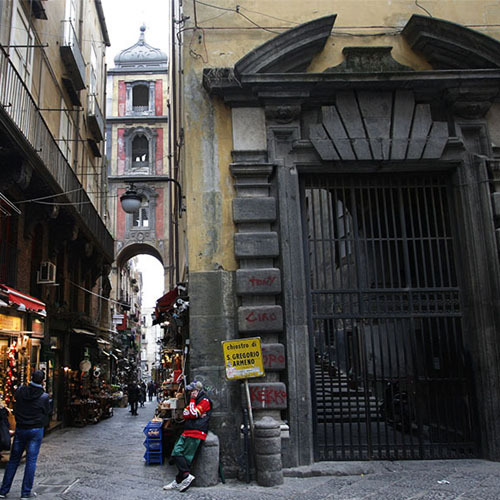 Naples Experience – A fascinating tour where myth and legend blend since the birth of the city, linked to the memory of the legendary Siren Partenope. 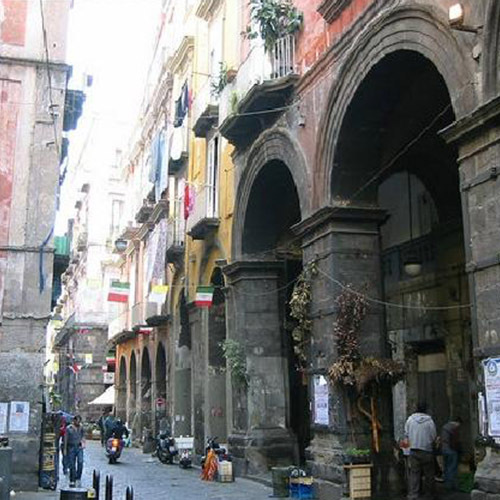 You will pass through twenty centuries of history along the center of old city center. 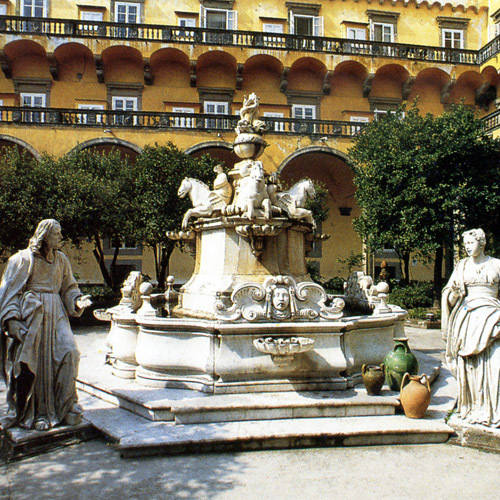 The historic center of Naples demonstrates the historical and artistic development of the city, from its first settlement from the Greek period to the baroque city. 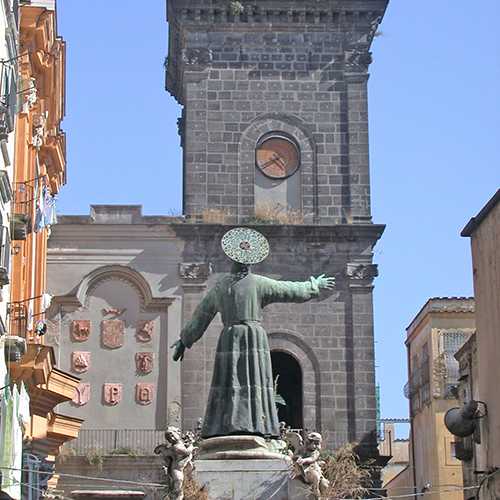 Streets, squares, churches and monuments, are a chest of artistic and historical treasures of exceptional magnitude. Along the way, we discover and visit ancient sites such as the Church of Gesù Nuovo, the Monastery Complex of St. Clare and the famous Sansevero Chapel with the famous Veiled Christ. Even the area of the Neapolitan crib of San Gregorio Armeno will be object of our visit, not forgetting the Duomo which houses, in the Chapel of the Treasury, the ampoule with the blood of S. Januarius.